If you're one of the 1.2 billion or so Facebook users who have already downloaded the company's Messenger app, then you might already be immersed in the brave new world of bot-enabled services. The social media behemoth began phasing out its existing mobile chat facilities last year to make way for a new platform that would also support third party chatbots. For Facebook, an expected proliferation of bots represented an opportunity to monetise its chat channel by enabling commercial partners to engage with the public via automated text messaging, underpinned by artificial intelligence. Meanwhile, the partners themselves – those deploying the new virtual assistants – had an opportunity to develop next generation customer services. Since 2016, Facebook's march towards the bot-enabled future has been relatively brisk. 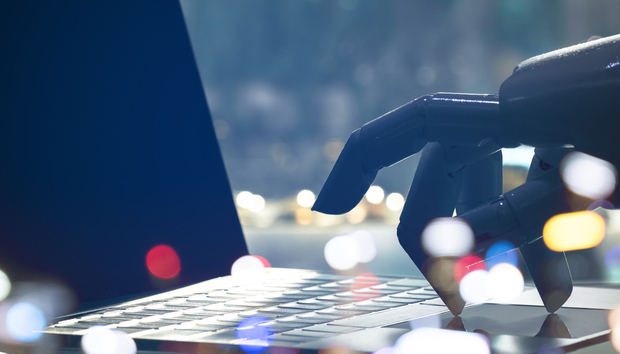 In April of this year, the company announced the opening of a bot-store – to make it easier for users to find useful services – plus extensions to the platform, enabling bots to be incorporated into chat sessions between friends or within groups. Facebook's initiative reflects a bigger commercial trend. From the perspective of a company seeking to keep a check on costs while upping the ante on customer service, the idea of an automated chatbot that can answer questions, provide instruction or guide a customer through an e-commerce process is hugely appealing, not least in financial terms. Engaging with customers via a bot is, after all, a lot cheaper than hiring contact centre staff, at least in the longer term. But the real opportunity lies in developing innovative new ways of serving customers rather than simply automating existing call centre functions. « QlikView vs. Tableau: Which is best for you?